This entry was posted in art, science and tagged art, CERN, Higgs boson, Independence Day, science by Glennie Bee. Bookmark the permalink. We live in truly exciting times! Thanks for posting this. “There is NO DICHOTOMY between ‘Art’ and ‘Science’.” Really well phrased. I personally was quite disappointed with the lack of, at least American, fanfare for the Higgs, at least from my perspective. 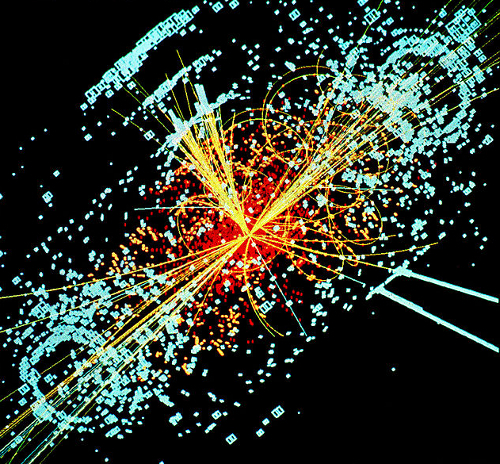 Over 2000 American scientists were involved in the discovery at CERN and people are making it out to be Europe Vs. America. But what’s more American than anti-intellectualism, jingoism, and chinese-made flags and fireworks? Perhaps it was fitting after all. haha You do realise, don’t you, that folk like you are starting to give Americans a good name? There wasn’t that much hoo-ha over here, considering, you know, Newton! Einstein! 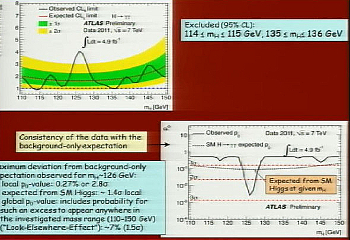 HIGGS!! I actually shed a tear. Exciting, (now even more) unpredictable) times! Keep up the great work Glennie! What a great film!! It fills me with hope – i think we’re already seeing a paradigm shift in attitudes here, certainly as regards classical ‘me first’ capitalism, with all these shyster bankers being finally brought to book, share-holder rebellions and such. All impossible without the internet which has allowed us to voice our common disgust, and made us, the people, unignorable. If only we can take that extra step and truly begin to think globally. Power to the people! Go the internet! Thanks for stopping by my blog – this is just the sort of art/science I love. And your writing/knowledge is brilliant. Thanks.